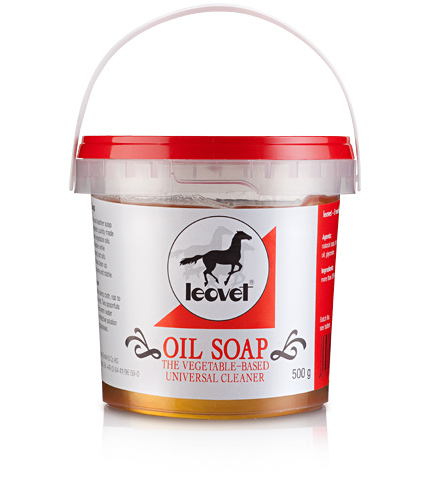 Leovet Oil Soap contains pure plant oils which clean deep down to make the leather elastic. The high fat and glycerine contents have a nutritional effect, and the semi-solid preparation allows the product to be effortlessly dissolved in water. Oil soap is also very well suited as a universal cleaning agent in both the stable and the house. There are currently no questions for Leovet Oil Soap for Leather - be the first to ask one!